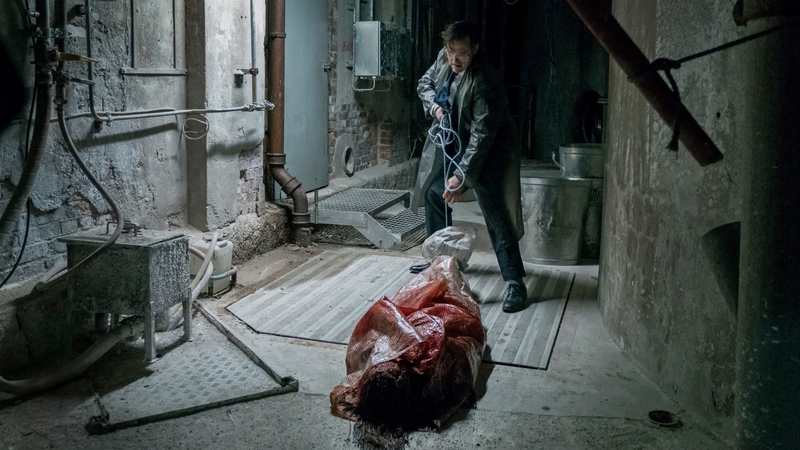 Arch provocateur Lars von Trier returns with one of his most outrageous films to date. 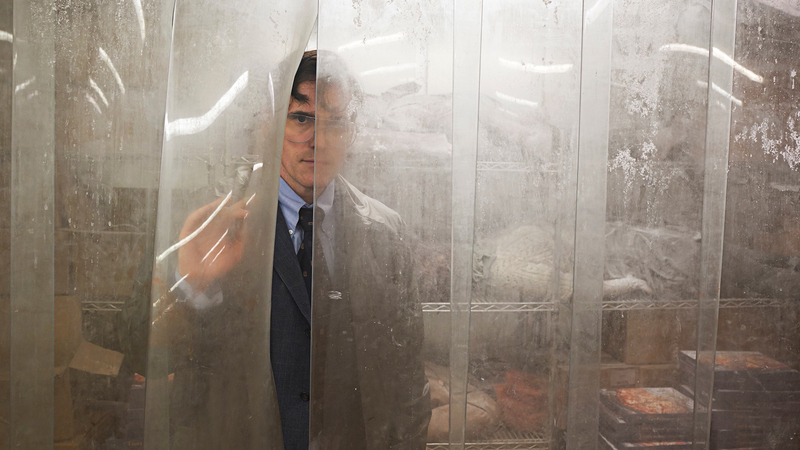 Cheeky, self-referential, graphically violent and wildly imaginative, The House That Jack Built is also, in its own twisted way, an exploration of an artist’s development and maturation as he channels his creative urges and hones his craft. 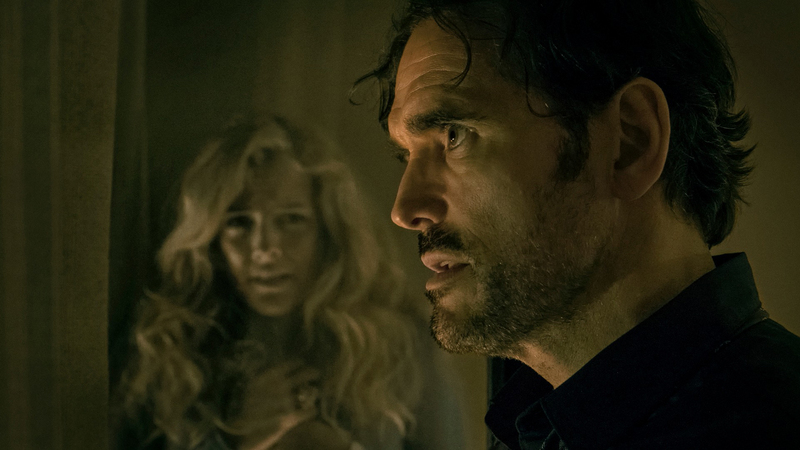 The film all but invites us to read the serial killer Jack (Matt Dillon), who shares five ‘incidents’ from his long and varied career in murder with an unseen confessor, as a thinly-veiled portrait of von Trier himself. Jack also finds time for amusing digressions on all manner of subjects, such as the genius of pianist Glenn Gould. The over-the-top violence will prove too rich for some tastes, but it is appropriate in context with the director’s self-analysis of his own shock-and-awe tactics as a filmmaker.